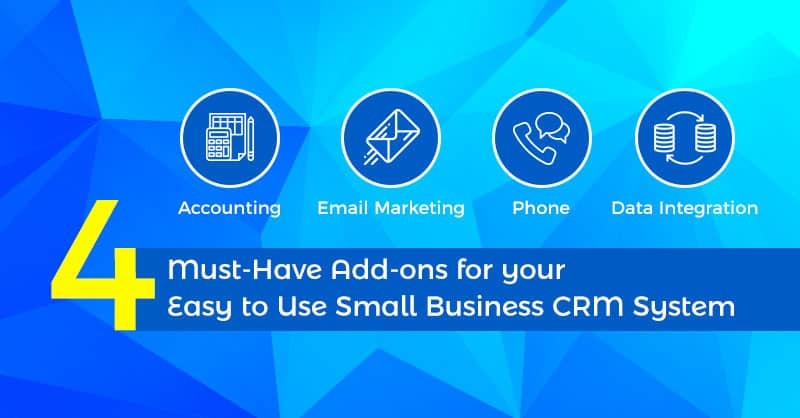 When people ask me what easy to use small business CRM system to buy, I always suggests that, whatever be their preferred choice, the CRM application should be Cloud-based. It is because Cloud-based or SaaS applications join much better and updates quicker than On-Premise CRM systems. 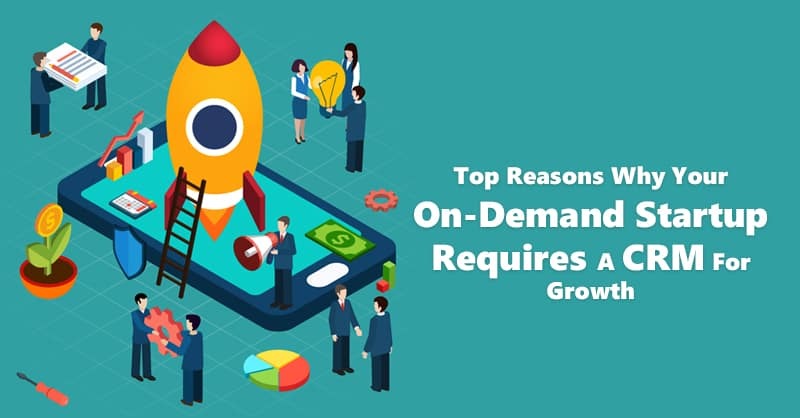 Additionally, changes made in one platform is seamlessly altered in the other integrated applications, rather than making amendments in multiple separate apps. Moreover, tools are more consistent, and support is faster for cloud based CRM software. The best small and medium business CRM systems like ConvergeHub offers tools and applications so that third-party vendors can build custom solutions and connect their software systems with ConvergeHub, in order to provide a more robust experience for the users. Because of this, most of our customers use one or two third-party applications, since ConvergeHub easy to use CRM provides several choices to choose from. When any customer calls, it is natural that you would always want to make sure that you have every detail about them right at your fingertips. An easy to use CRM will always be tracking emails, activities, notes from the CRM database . However, what about the rest? What about order histories, open invoices, and products bought by the customer? Let us be clear that a CRM system is not an accounting and bookkeeping software. Hence, it lacks the audit controls required for creating a powerful financial database. This is the reason why most of our clients prefer to integrate ConvergeHub with QuickBooks, which is one of the most popular online accounting software in the USA. ConvergeHub QuickBooks CRM that offer QuickBooks CRM integration free is one of the best CRM for QuickBooks online that allows the customers to synchronize contact information and also view the transaction history of the customers on the go. Additionally, ConvergeHub QuickBooks CRM software even allows the users of the CRM to create invoices in the CRM system and the port it over to the accounting database. This way ConvergeHub QuickBooks CRM eliminates double entry and helps the sales and support reps to find all the information they need about their customers in real time. If you need to send a few hundred emails at a time, they any efficient easy to use CRM should be able to handle it. 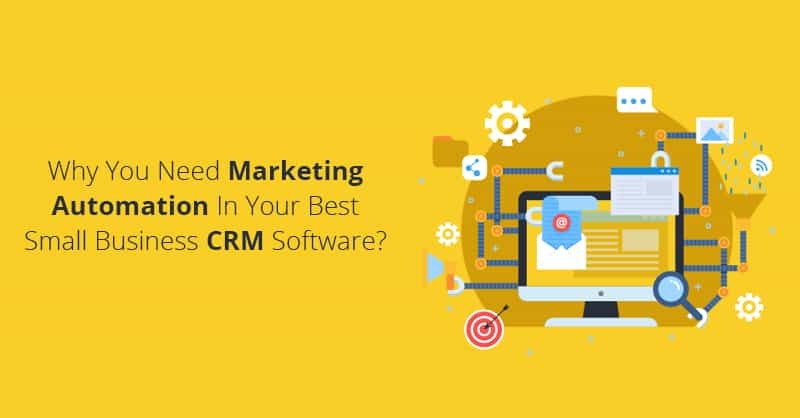 However, if your business needs to fire thousands of emails every day to several opt-in lists, then the best small and medium business CRM software needs to be integrated to a dedicated email marketing service like MailChimp and others. For, to begin with, your local internet service provider may shut you down if you do not. 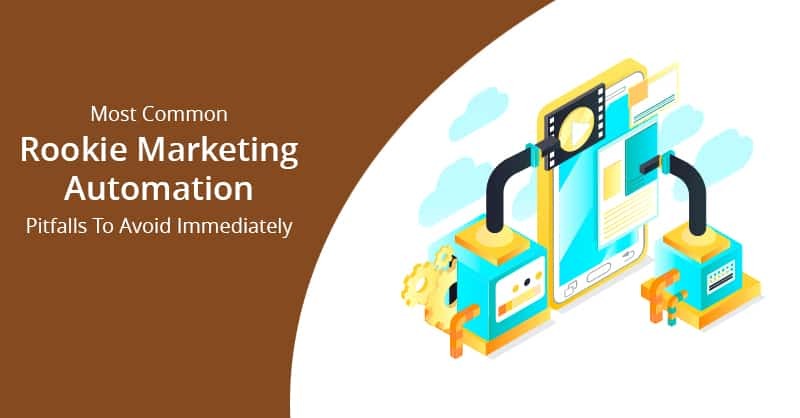 Nevertheless, that will never happen with an efficient and popular email marketing service, because their only job is to assure their customers the delivery of the mails. Any good email service like MailChimp will put your emails through certain diligent protocols to make sure that your messages are not inappropriate and they do not find their way to the spam box. For once, your emails have passed the email provider’s thorough tests, the email service provider should be able to handle thousands of emails at a go and bring the results of those email campaigns back into your easy to use CRM, so that you can use analytics to measure the results and if needed modify your future campaigns. Would not it be nice if when you receive a call, the caller’s records automatically pop up on your window with all their history of prior interactions with anyone in your company? Moreover, would not it be productive if you can have the ability to start an outgoing call with just a click of the button right from your contact’s database or, be able to seamlessly record any phone calls and attach the audio-file with the called contact’s record for listening in the later times? You can get all these if you integrate your best small and medium business CRM software with a cloud-based phone system like NextInteractive Dialer or RingCentral, which can access contextual information during calls and provide a personalized experience for building better relationships. If you are a user of ConvergeHub, you can set up these integrations in a few minutes with a couple of simple steps for making your calls faster and keep better track of your prospect’s and customer’s call activities. Sometimes a specific add-in that you need for your niche business may not exist. In the past, that would have been a problem. 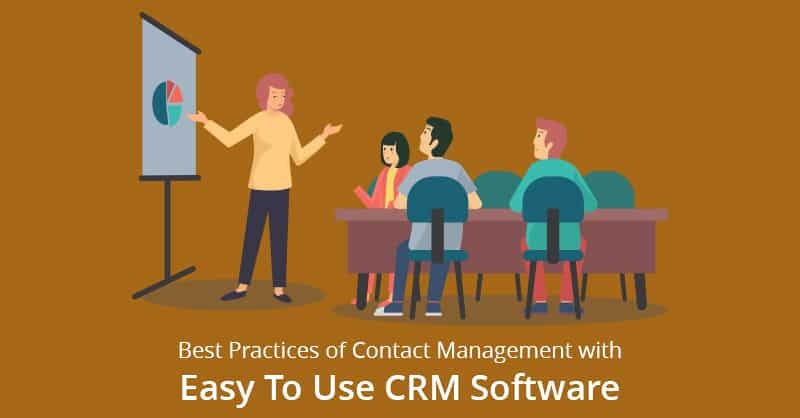 However, today there are several cutting-edge powerful tools, which are automatically configured to read the tables of your easy to use CRM system. 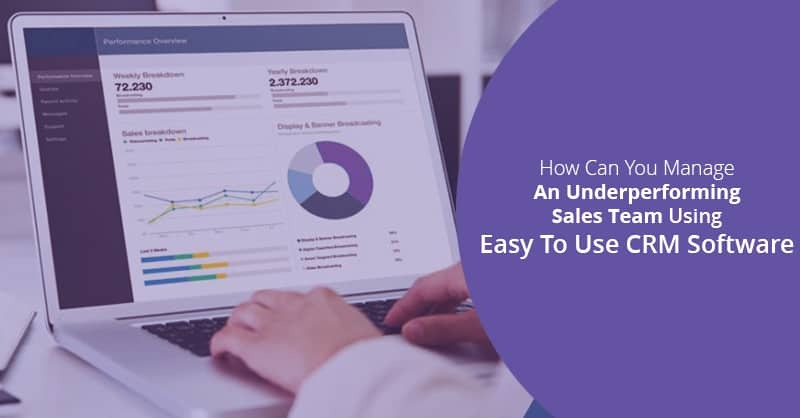 With the help of these robust tools, you can easily read and write data in and out of the CRM and the required software needed for your business. Moreover, even if some of these tools cannot cut, then a good CRM system’s API can help you to accomplish your objectives, although you may require an experienced software programmer to accomplish the feat. Always remember that your best small business CRM is just a database. However, it an extremely important database that is storing information about everyone that comes in touch with your business. 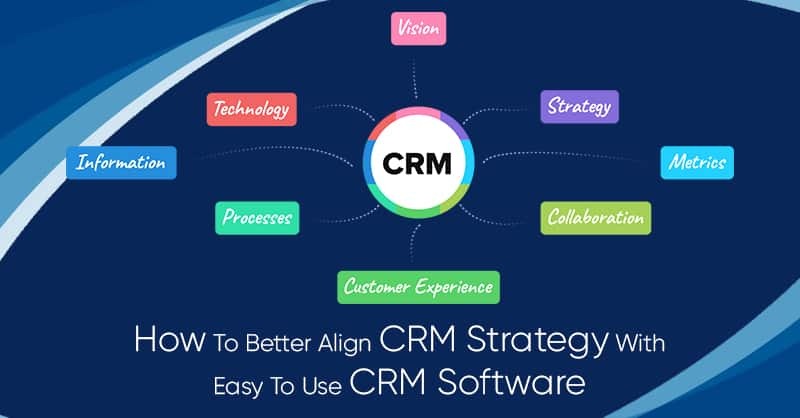 Therefore, it is extremely important that you must integrate your CRM with these few illustrated software mentioned above so that you can leverage your CRM data.